There are some restaurants that we like to frequent and some that are reserved for special occasions only. But it is always exciting and interesting to visit and explore new dining places. This week our new dinner destination is Seifuku Japanese Restaurant & Yakiniku. 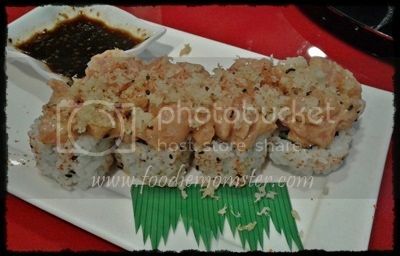 The Seifuku Japanese Restaurant & Yakiniku is located along Gil Fernando Ave., San Roque Marikina City. You won’t have any trouble spotting it with their brightly lit signage and big glass windows. The first thing that I liked about it is the availability of parking spaces for their customers. We got a warm welcome from their receptionist and got some enthusiastic greetings from the staff as we entered. The dinner crowd hasn’t arrived yet so we were seated promptly and given the menu. 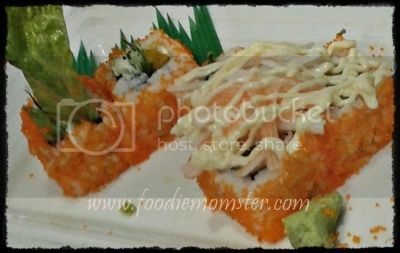 Our food choices included Shoyu Ramen, Ebi Tempura, Spicy Tuna Roll, Special California Maki, Salmon Sashimi, and Chicken Terriyaki Bento. 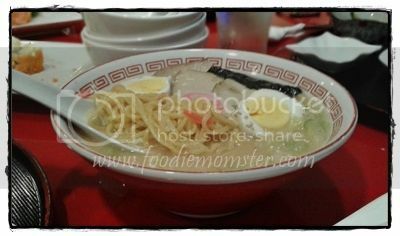 I am not so crazy about the ramen, I felt that it has a bit of a “cup noodle” taste in it. But the quality of the noodles and the pork were fine with me. I enjoyed the Chicken Terriyaki but didn’t find anything notable about it. The Ebi Tempura was also cooked just right but I felt that their dip was a bit on the salty side. We all loved the sushi and sashimi dishes and I would have eaten more if I wasn’t watching my food portions. We may not rave about the dishes that we had during our visit but it was still good food with affordable rates. 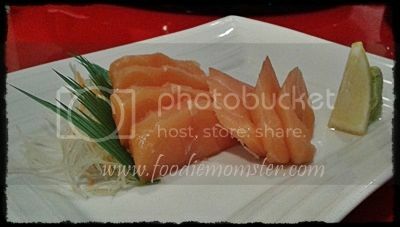 Other plus factors of this restaurant include: location, convenient parking, fresh ingredients for sushi and sashimi, pleasant ambiance, and friendly staff. They also have a lot of interesting fares in the menu that we have yet to try. 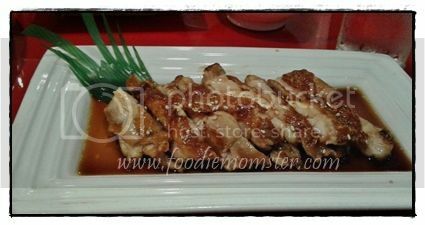 Dining at Seifuku Japanese Restaurant & Yakiniku was a pleasant experience and we don’t mind coming back again to try their other dishes.